Food, Clothand shelter are the three essential needs for every human being. To fulfill one of them, J.P.P. Jain Cloth Bank was launched in Amravati in August 2015 with the blessings of Acharya Pravar Shri Parshvachandraji maharaj saheb and inspiration of Dr. Shri Padam chandraji maharaj saheb. It is an irony that some people don’t even have a pair of cloth to wear whereas others have plenty of them. With new designs coming up in the fashion world, it’s a tendency of many to purchase new clothes resulting in outdated old clothes remaining in the cupboards. The situation sometimes is that a particular set of clothes is not even worn once in a year. In sharp contrast, the have-nots due to lack of clothes can’t protect their body from heat, severe cold etc. resulting in diseases. To maintain balance, persons who have surplus clothes donate them in the cloth bank and the volunteers of J.P.P. 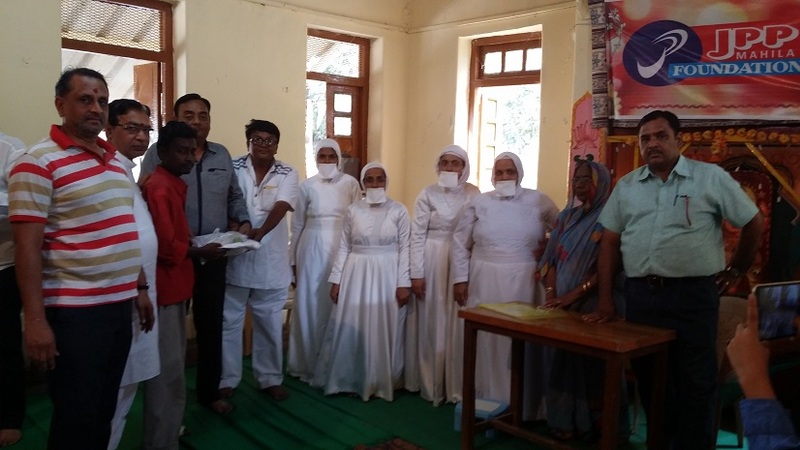 Jain Mahila Foundation after duly cleaning, ironing & packing them, distribute it to the needy persons irrespective of caste, creed, religion, age etc. 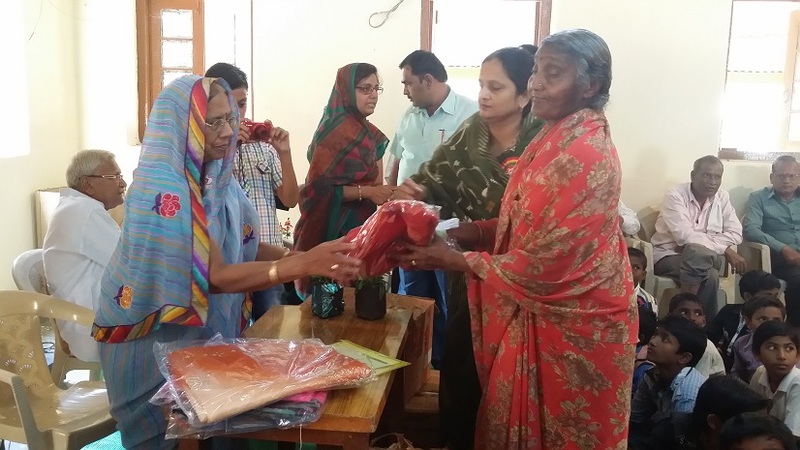 Many philanthropist and donors even donate new clothes. 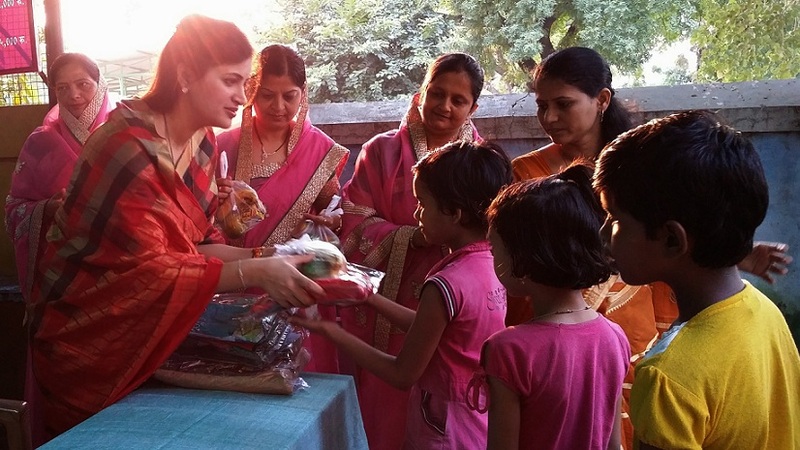 Cloth distribution function is held periodically in schools, hostels, orphanages, slum-dwelling areas and inmates are provided clothes by the chief guest and others. Any person who aspires to gain vastrapunya by contributing in this project can donate Rs. 500/- for one set of cloth.